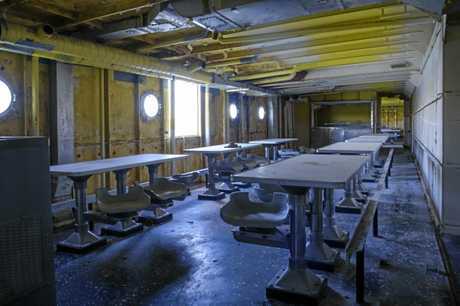 EX-HMAS Tobruk has already made history, and the scuttling process of the former war ship will ensure her place in the books is tightly secured. 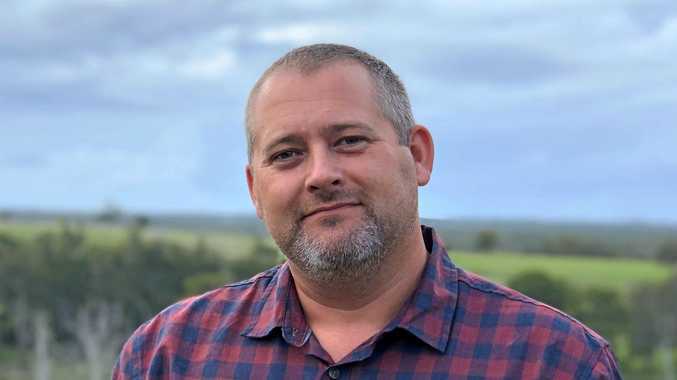 Regional Development Australia Wide Bay Burnett executive officer Scott Rowe said the sinking would be the first time a war ship had been be scuttled without the use of explosives. "The ship will be flooded with water via pneumatically operated valves," Mr Rowe said. 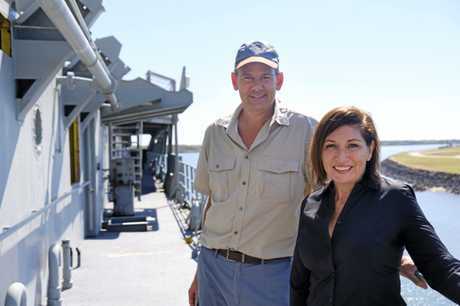 "Tobruk was the longest-serving vessel in the Australian navy. 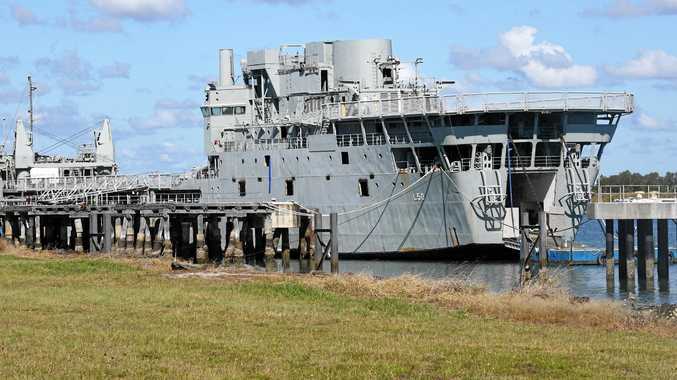 The heavy landing ship participated in multiple humanitarian missions across the globe and she will now continue to serve Australia as a premier tourist attraction." "Environmental scientists are happy with it all and have signed everything off so it's up to Mother Nature now to get out to the site and get her secured. "In this day and age it's important to ensure we are environmentally friendly to maintain the pristine environment we have in our region. "Explosives cause shock waves that affect marine mammals within the environment, and scuttling is a much slower but quieter process that also allows for a smaller exclusion zone." Her flat hull makes Tobruk a favourable shape and Mr Rowe said the 500m exclusion zone would have been doubled with the use of explosives. "People will definitely be able to get a great view of the 127m-long vessel from that distance," he said. The date of the scuttling is yet to be confirmed but Mr Rowe said the soonest window of opportunity was less than a week away. "Next Tuesday is the earliest possibility, but that's weather dependent," he said. "We have to work with the tides and wind. The earliest is the 19th but it could be postponed until the end of the month." Mr Rowe said the decision of when the two-day sinking to make Tobruk a dive wreck takes place was Queensland Parks and Wildlife Service's. "We'll be looking at tugs to remove her (from the port) at high tide, just to get out and make navigation easier," he said. "She will be towed out at 6 knots which will be done over half a day, and then she will be scuttled the next day."